Un résumé Lego de Star Wars I, II, II, IV, V et VI en 4 minutes et 33s ! 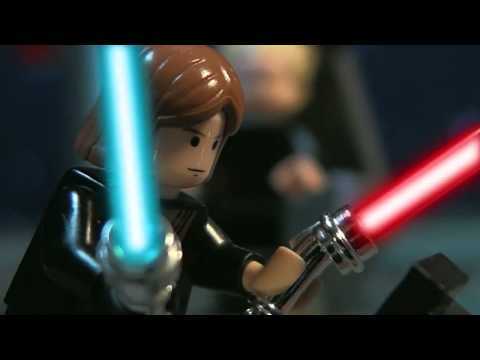 I combined the The Fastest and Funniest LEGO Star Wars story ever told and the prequel. I didn't make either of them.